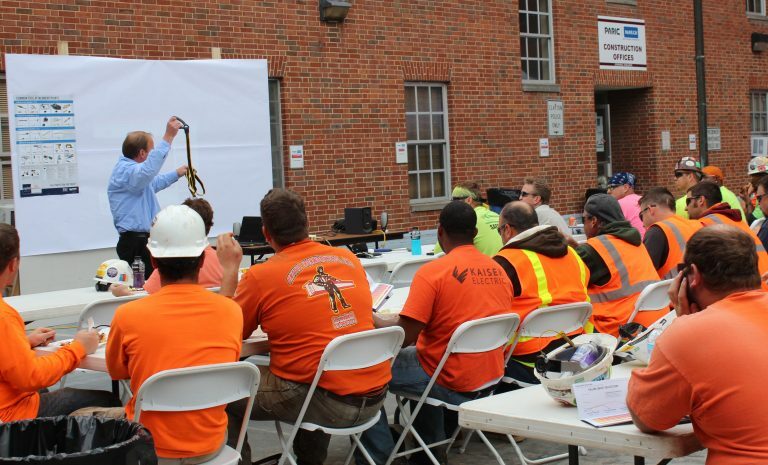 PARIC hosts stand downs to prevent falls in construction during National Safety Week. The first stand down was held at 212 South Meramec where everyone was encouraged to take a break and participate in an informational luncheon. Everyone heard from speakers who covered topics like fall arrest and rescue systems, fall protection tools, full body harnesses, and much more. 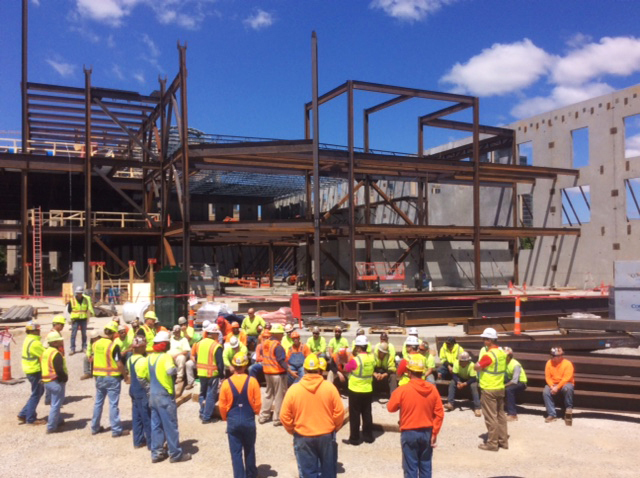 The second stand down was held at the St. Louis College of Pharmacy construction location. Where PARIC standards for safety were reviewed.